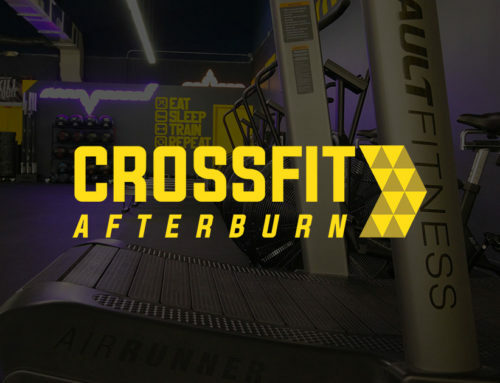 Finding a Champions Gate CrossFit Gym used to be impossible – not anymore, CrossFit AfterBurn is now open. You’re invited to our state of the art facility. Complete with cutting-edge CrossFit and group training equipment, no matter what your fitness ability, age or goal. 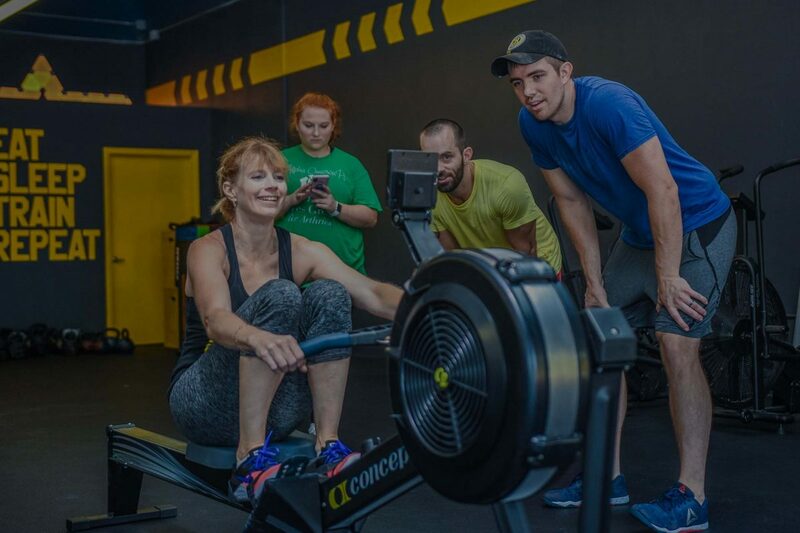 CrossFit AfterBurn Near Champions Gate is conveniently located just minutes from Walt Disney World and some of central Floridas most desirable vacation communities. 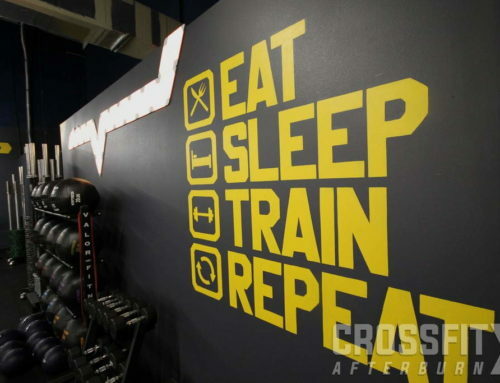 This makes CrossFit AfterBurn a great option for ‘Drop-ins’ on vacation. Or locals looking to make a positive change in their life. CrossFit is not all super athletes and Barbell weightlifting, in fact, its far from it. Our Goal is to serve the Champions Gate and Disney area with a hub of fitness and health. A place to improve both physically and mentally. Excess and unwanted body fat. Immobility and lack of flexibility and much more. Many of these things are caused by a modern lifestyle that traps us behind a desk or in a less than optimum state than possible. Therefore, due to these factors, many of us may have not worked out for a while. Our primary focus will be to free your bodies frame and teach it how to move and breath once again and help you feel better. From there, You will be amazed at how much better you can feel in both body and mind after just one or two 30 minutes classes at moderate or even low intensity. Besides feeling better, one of the beautiful things about training in a group environment is the sense of community that you will build with people just like you, many of whom are on, or have been on a very similar path to the one you are embarking on. It’s amazing what a laugh, some smiles and a good workout can do for your health and happiness. 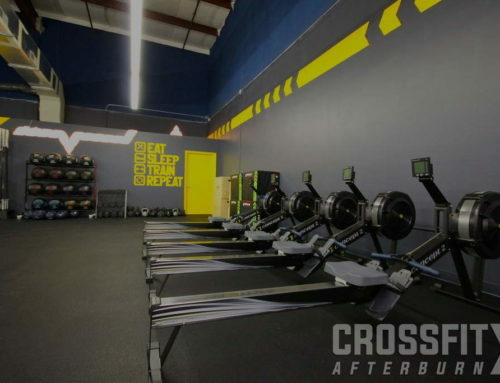 Welcome to a Judgment Free Environment, Welcome To CrossFit AftBurn. 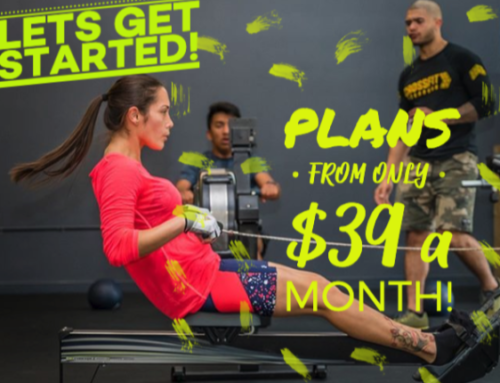 For local residents thinking of joining we offer 3 free classes, after deciding if CrossFit AfterBurn is for you, we have a range of memberships starting from only $69 for unlimited training.